Theresa May has promised to step down as Prime Minister in a final bid to win a majority for her Brexit deal, prompting a final 48-hour dash to round up votes. Boris Johnson began positioning himself for a possible leadership election within hours of Mrs May’s announcement, declaring he would back the deal at the third attempt, despite previously describing it as a “suicide vest” for the country. However, both their actions may have been in vain after the DUP said it was still opposed to the deal, making it highly unlikely the government could pass it at the third attempt. 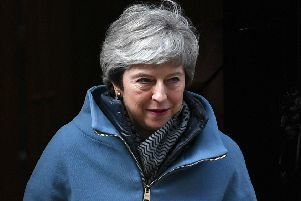 READ MORE: POLL: Should Theresa May step down if her Brexit deal is backed? It came as MPs failed to support any alternative plan for leaving the European Union after seizing control of the Brexit process. Mrs May went before Conservative MPs at a meeting of the 1922 Committee and told her party that if they backed her deal, she would not lead them into the next phase of Brexit negotiations, on the future trade and security relationship with the EU. “I am prepared to leave this job earlier than I intended in order to do what is right for our country and our party,” she said. Later, a Downing Street spokesperson said Mrs May would not necessarily resign in the event of her deal being voted down a third time. Mr Freeman added that “there was silence in the room and it was incredibly sad”. But Mr Johnson emerged smiling and went directly to a meeting of the European Research Group (ERG) of Conservative Brexiteers and declared that he would now support the deal. He still faces an uphill struggle in any leadership race, with a poll of Tory members putting him last in a field of likely candidates. There was a warning to the government that Mr Johnson may not bring enough ERG converts with him. In an angry address to the same ERG meeting, former Brexit minister Steve Baker is reported to have told colleagues he was “consumed with a ferocious rage” and “could tear this place down and bulldoze it into the river”. She continued: “I have heard very clearly the mood of the parliamentary party. I know there is a desire for a new approach – and new leadership – in the second phase of the Brexit negotiations and I won’t stand in the way of that. The government now has until the end of the day tomorrow until the EU’s offer of a longer extension to Article 50 expires. 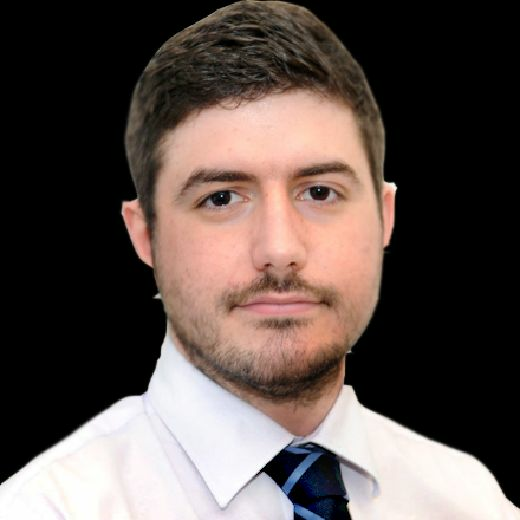 Ministers prepared to call Parliament to sit tomorrow for a last-minute vote if the DUP change their stance, with MPs of all parties warned by whips not to make travel plans for the weekend. READ MORE: Brexit: How will ‘indicative votes’ work, and what will MPs consider? However, those plans were thrown into fresh chaos after the DUP leader Arlene Foster said the Brexit deal would endanger the Union and did not have her party’s support. Labour leader Jeremy Corbyn said any new Conservative leader would have to face the country in a general election. First Minister Nicola Sturgeon said a vote on the deal was “not about Theresa May’s future, but all our futures”.